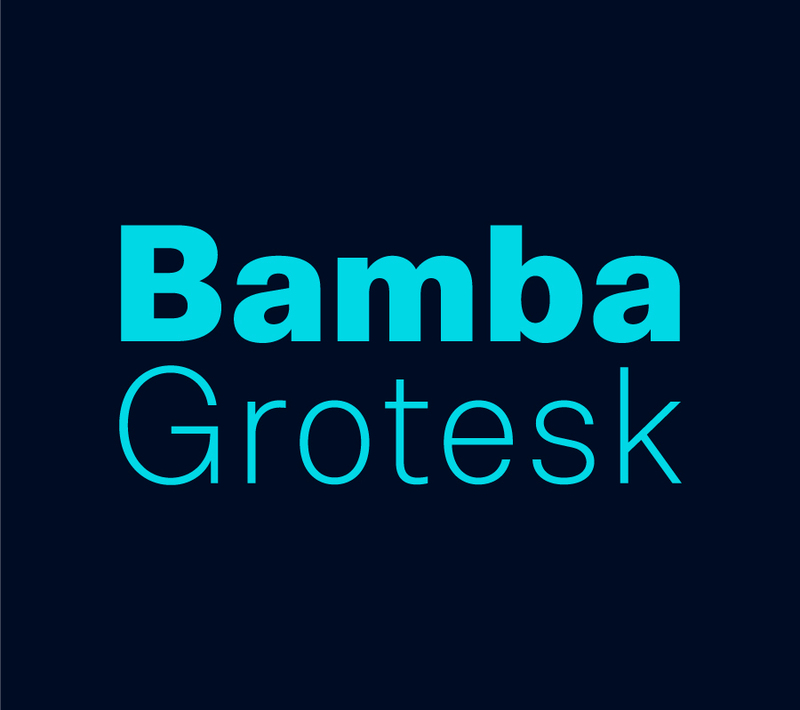 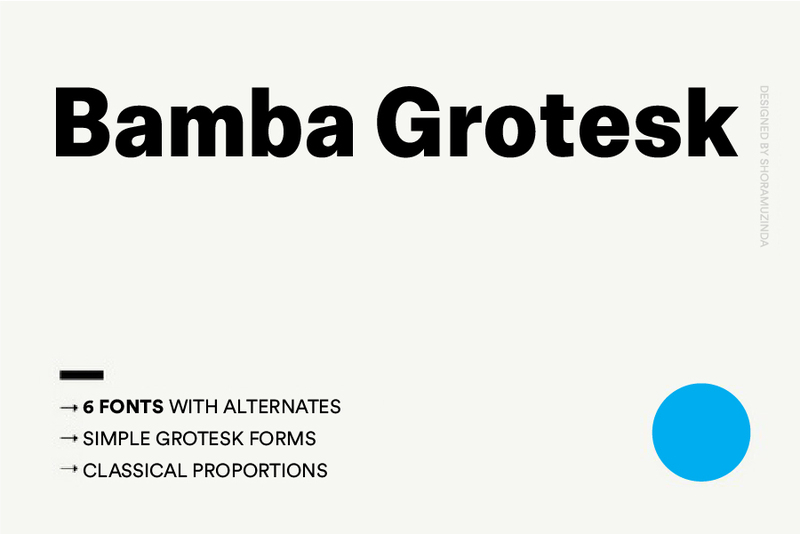 Bamba Grotesk sans is clean sans serif font family and it characterized by excellent readability and its contemporary aspect. 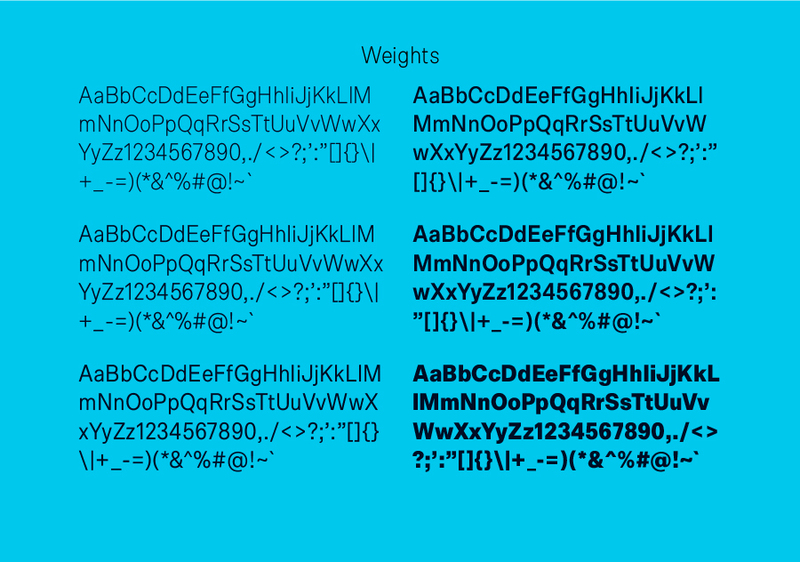 It provides advanced typographical support with features such as case sensitive forms, small caps, ligatures, alternate characters, fractions, slashed zero, circled gures, pro kerning…It comes with a complete range of figure set options – oldstyle and lining gures, each in tabular and proportional widths. 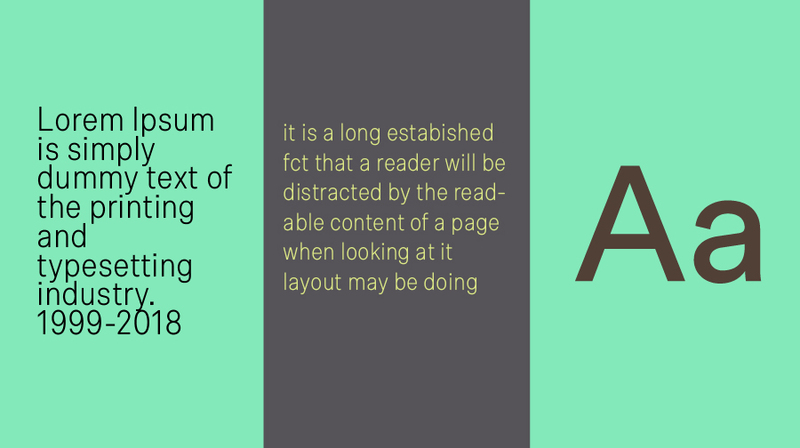 It comes in 5 weights and it’s suited for multiple purposes including editorial use, web font, apps, digital ads, ebook, and also for advertising, long text, packaging and branding. 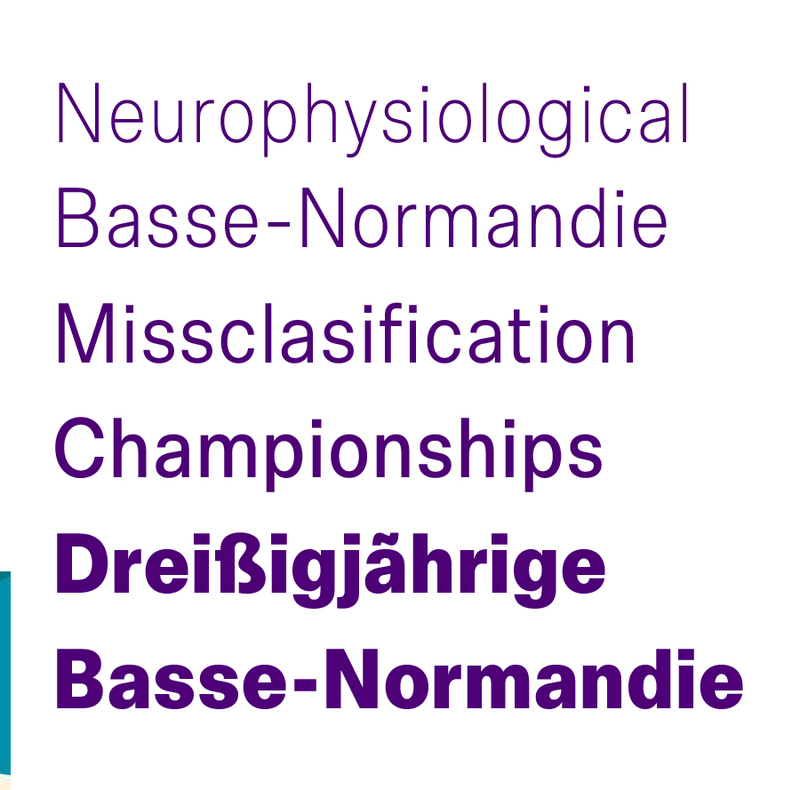 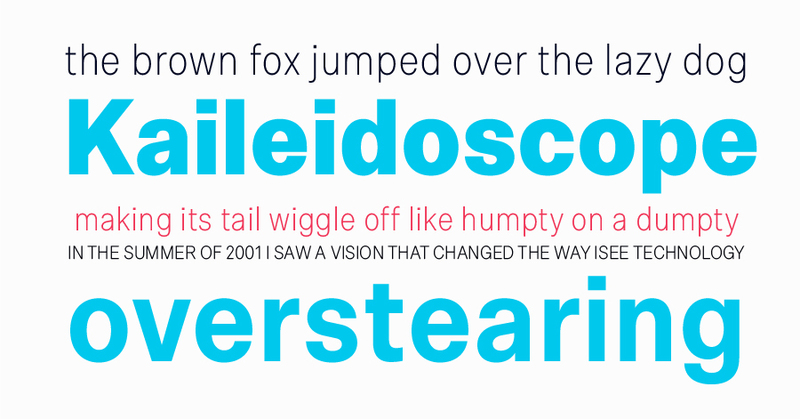 As a modern sans serif font family, Rival Sans has true italics to give more style in long texts.